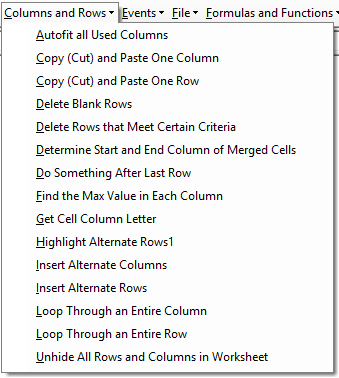 Whether you’ve never written a line of VBA code or you’re an experienced programmer, AutoMacro has tools to help you be more productive in Excel VBA. 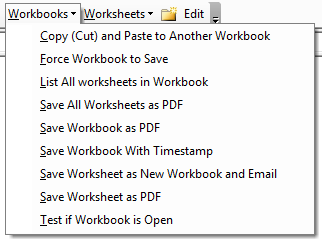 AutoMacro was designed to be the ultimate productivity enhancing tool for VBA. 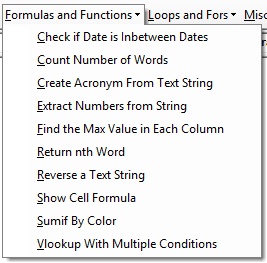 Hundreds of professionally developed VBA code examples inserted into your code module with just a mouse click. Or create your own code library! 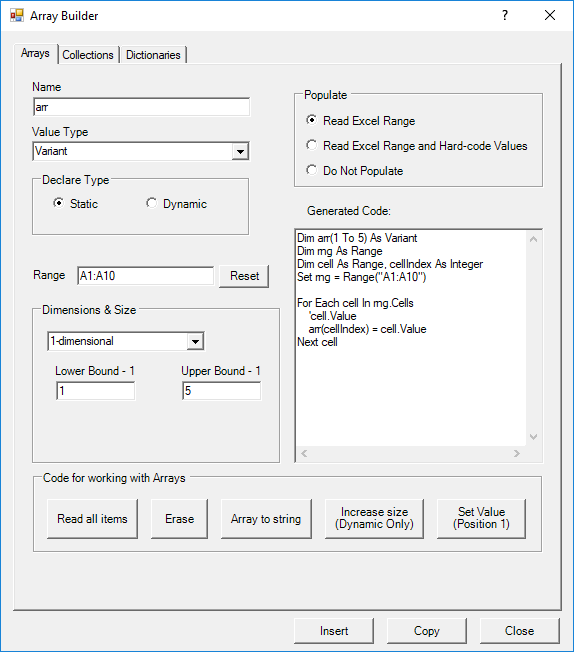 VBA coding tools to help you create better code, faster! The Custom Code Library allows you to save frequently used code for future use. 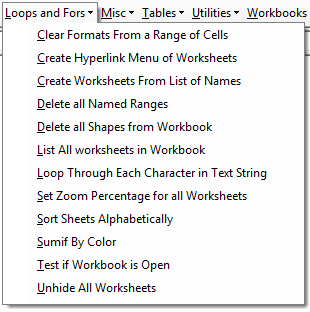 Organize your code into folders. 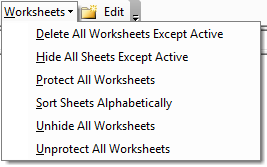 Share with colleagues or with multiple PCs. 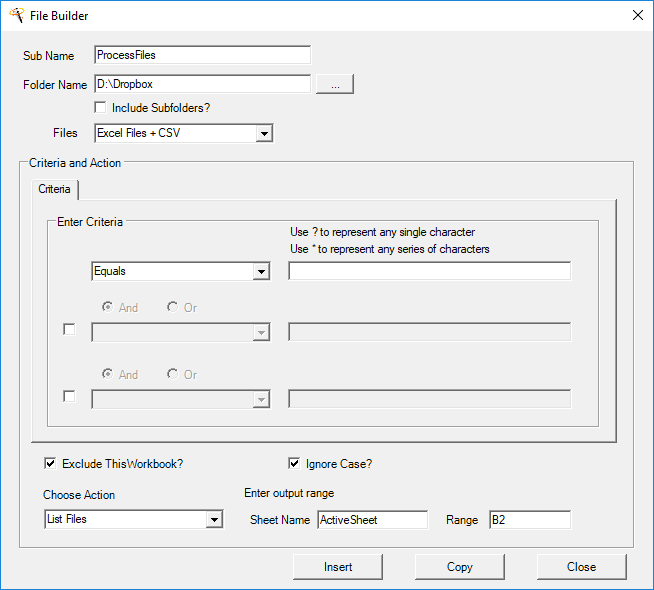 AutoMacro also contains hundreds of built-in VBA code fragments, procedures and functions, organized in easily accessible menus directly in the VBE. Add your own code to the code library with the Custom Code feature! Generate code from scratch with easy-to-use visual interfaces! 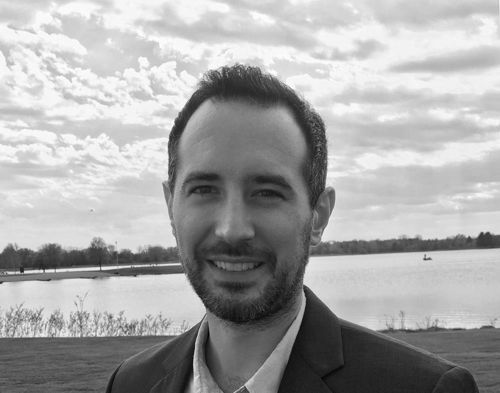 Code complex, error-proof code with minimal (or no) coding knowledge. Easily generate code to loop through objects, numbers, arrays, and more. 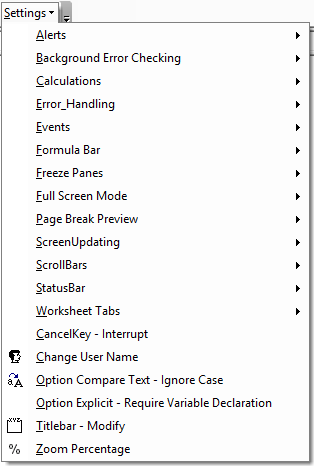 Test if each item meets certain criteria. Perform actions on each item. 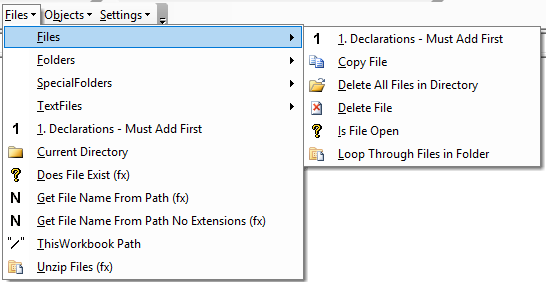 Build procedures that loop through files and folders. 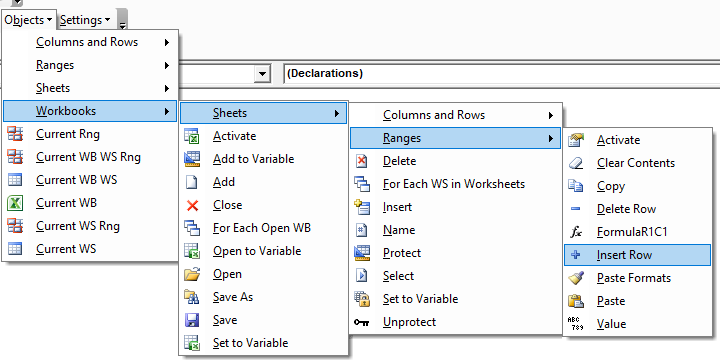 Perform actions on files that meet certain criteria. 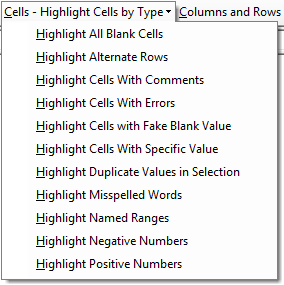 Great for generating code to quickly merging together multiple files. Easily build code to work with Arrays, Collections, and Dictionaries. Create them from scratch and use the easy-access buttons to perform actions on them. 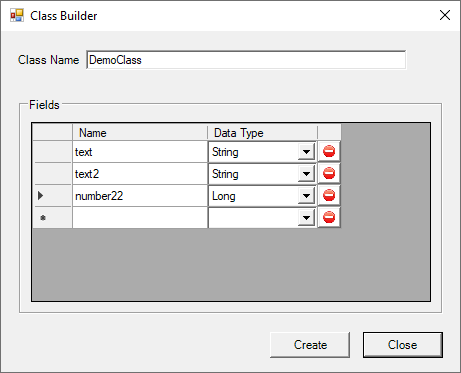 Simplify the process of creating classes and properties. 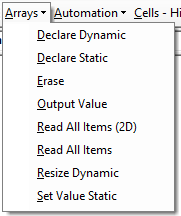 No more manual Get/Let Declarations! 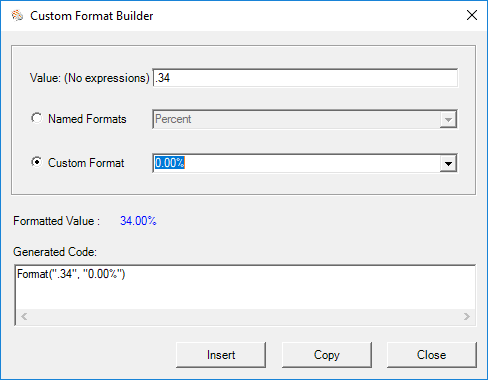 Create and preview number formats. 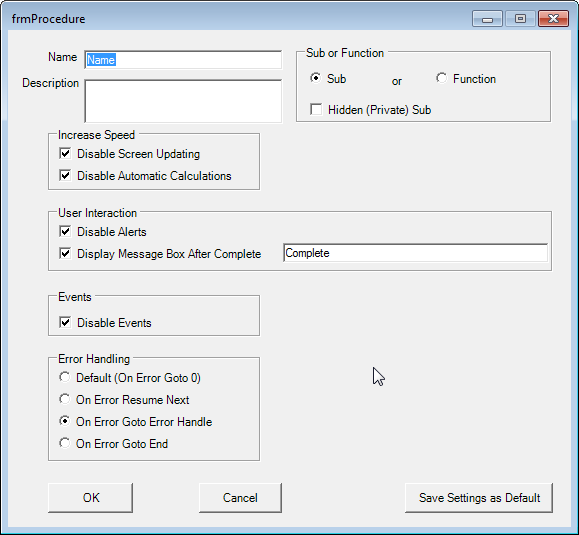 Generate VBA Procedures (Subs or Functions) with desired settings. 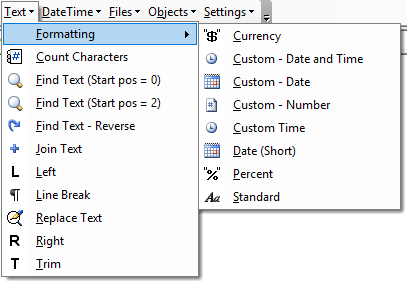 Save your default settings for future use. Great for beginners to learn what Procedure options are available! 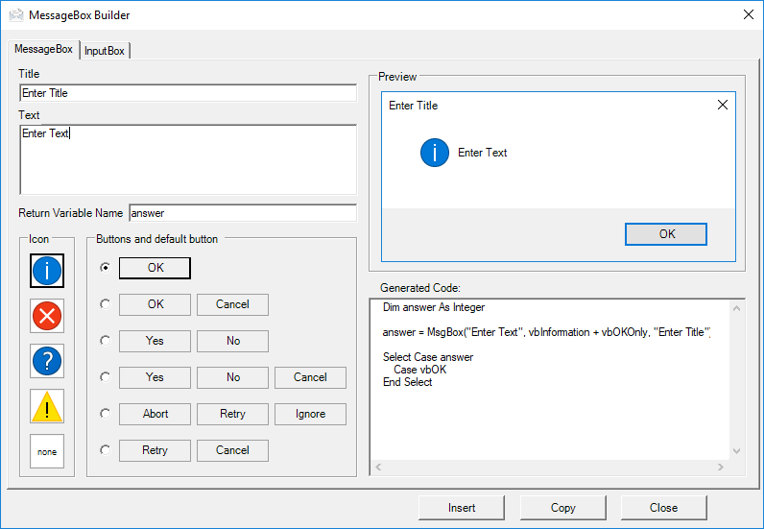 Upgrade the outdated Visual Basic Editor! 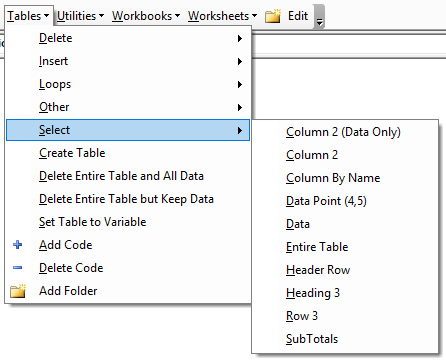 With VBA Tools to navigate, debug, and format code. 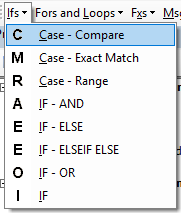 Over the years, I’ve spent countless hours searching online for example code and adapting that code to my needs. 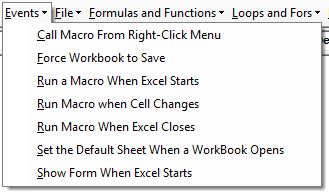 For anyone coding VBA, AutoMacro is a life-saver. You’ll code much faster, develop more professional code, and learn VBA much faster (if you’re not already an expert). Disclaimer: AutoMacro is a product of ToolFive Software LLC. 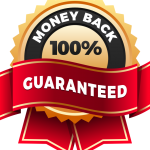 PowerSpreadsheets.com is a registered affiliate and will receive an affiliate commission from any sale from this webpage.